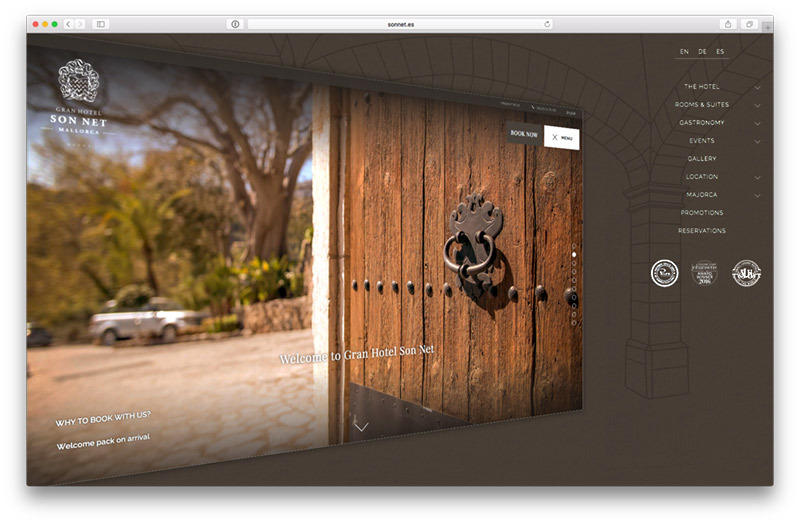 Gran Hotel Son Net (http://www.sonnet.es/), the prestigious five-star Mallorca hotel, has gone live with their new custom-made website from Bookassist. 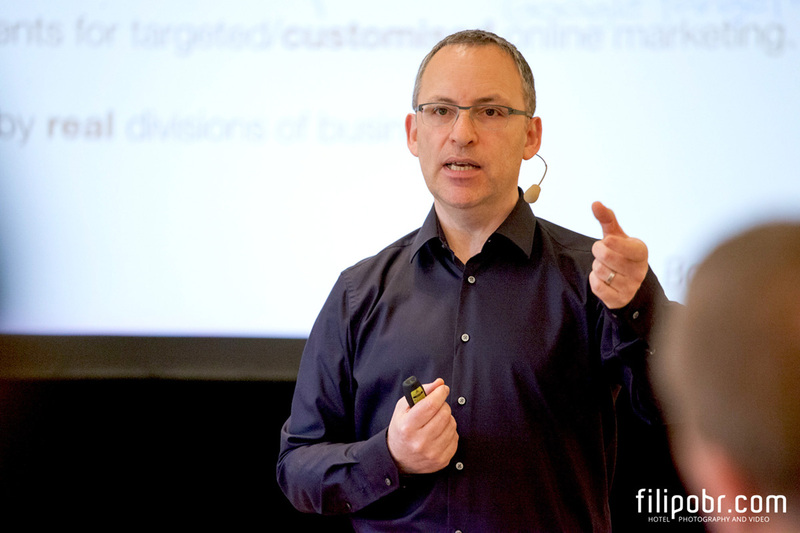 The hotel has also opted for Bookassist’s digital marketing services as well as booking technology. Gran Hotel Son Net is a luxury boutique hotel located in a 17th century estate in the Sierra de Tramuntana representing truly unique accommodation on the island of Mallorca. 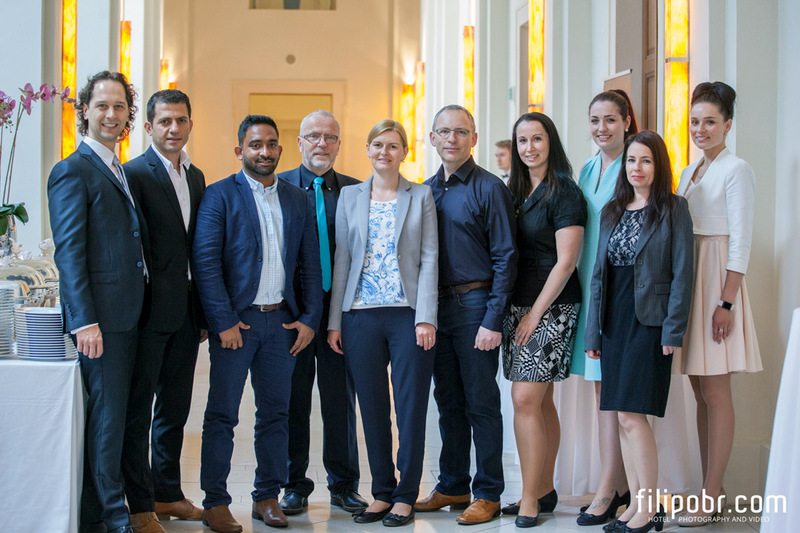 The hotel is the 101st five-star hotel in Bookassist’s European portfolio, with Bookassist representing more five-star properties in Europe than any other independent digital strategy provider. 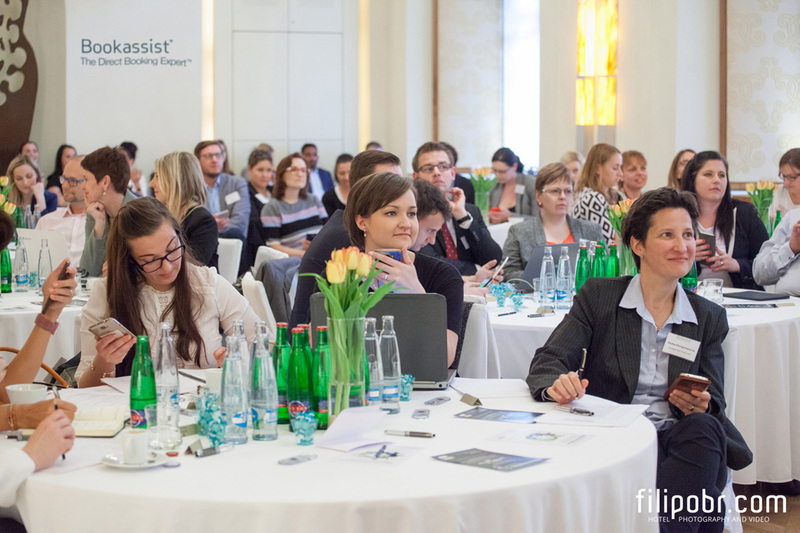 The Direct Booking Expert™ hosted “A Vision of Excellence” for Czech and Slovak hoteliers at the Mandarin Oriental Hotel in Prague on May 23rd, attended by over 100 delegates. 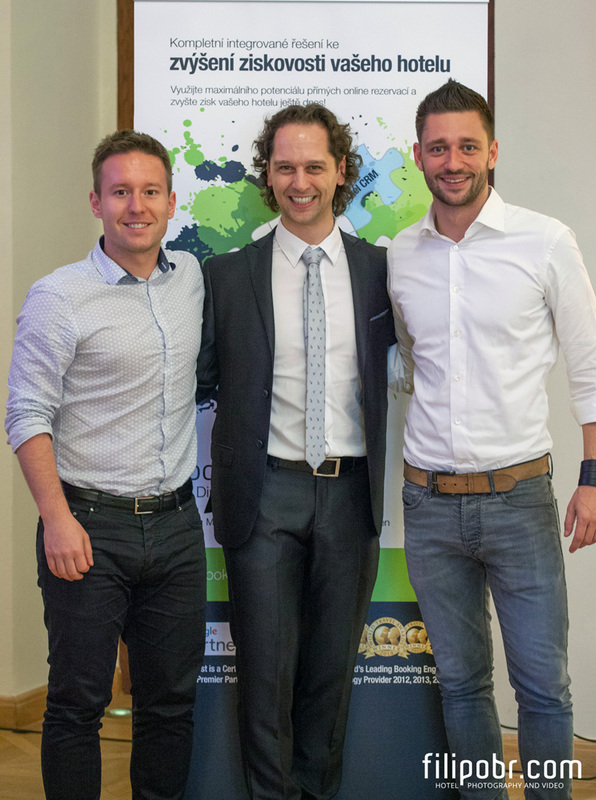 The all-day seminar featured strategic presentations and highly entertaining and interactive workshops by Google speakers Agency Development Manager Juraj Felix and Business Development Manager Martin Svoboda (pictured below with Jaromír Pažout, Bookassist’s Head of Operations for the Czech and Slovak Republics). 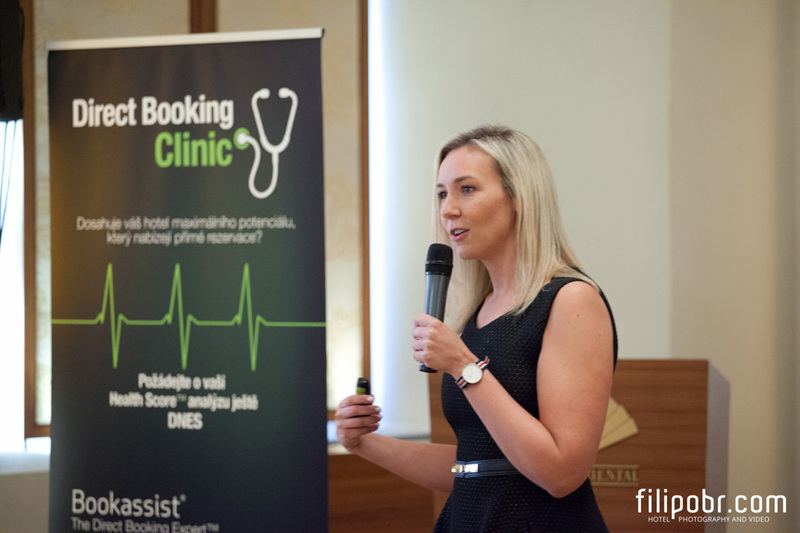 The opening scene-setting keynote was given by Bookassist CEO Des O’Mahony, and Bookassist partner Triptease, represented by Emily Assender, completed the day’s focus on direct booking strategies for independent hoteliers (both pictured below). The Vision of Excellence seminar series with Google will continue in other destinations in the Autumn of 2017.